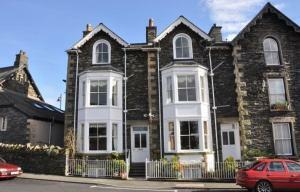 Located in a Victorian house in Windermere town centre is Brendan Chase. 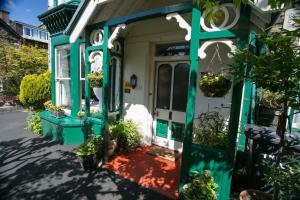 This 3-star bed and breakfast serves local bacon, award-winning sausages and .. 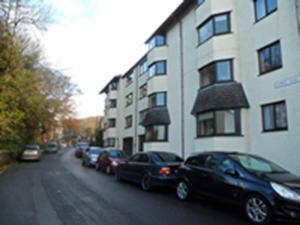 The comfortable Howgill apartment sleeps up to 6 people, just 5 minutes’ walk from Windermere Train Station. It has a covered car port and free Wi-F.. 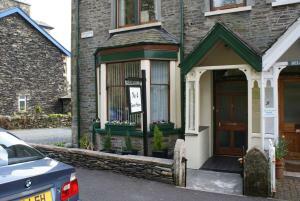 Dating back to 1854, the Holly Lodge is quietly situated in the centre of Windermere. Bowness-on-Windermere Ferry Terminal is just 5 minutes’ drive ..
Offering a children's playground, Hillcroft Holiday Park is located in Pooley Bridge, 27 km from Windermere. Keswick is 21 km away. The accommodation.. 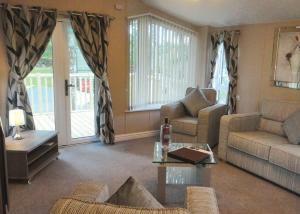 Situated in Windermere, this holiday home is set 29 km from Keswick. The unit is 7 km from Ambleside. There is a dining area and a kitchen. A TV is f.. 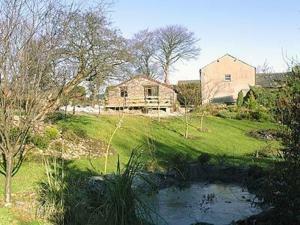 Featuring a garden with a barbecue, Barton School House is a holiday home set in Pooley Bridge. The property is 27 km from Windermere and features vie..
Set in a beautiful ivy-covered Victorian building, Rayrigg Villa is located in Windermere just 1-mile from Lake Windermere. Situated in the Lake Distr..
Nestled in a quiet yet central location in Windermere, The Haven is a traditional Victorian stone built house with free parking. The railway station i..
Set in Bowness-on-Windermere in the Cumbria Region, this holiday home is 200 metres from World of Beatrix Potter. The cottage is 1.1 km from Lake Wind..
Belle View is a holiday home set in Bowness-on-Windermere, 200 metres from World of Beatrix Potter. The property is 1.1 km from Lake Windermere and fr.. Located just 1 mile from Lake Windermere, The Coppice features rooms with a free decanter of sherry. It offers free Wi-Fi and free private parking. W.. 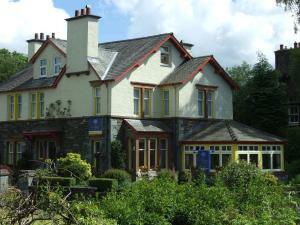 Featuring free WiFi and a restaurant, No.4 Guest House offers accommodation in Windermere. Free private parking is available on site. Every room is f..
Set in Bowness-on-Windermere in the Cumbria Region, this holiday home is 100 metres from World of Beatrix Potter. The unit is 1.1 km from Lake Winderm..
Nestled in the Lake District National Park, with views overlooking Lake Windermere, New Hall Bank offers bed and breakfast accommodation, free Wi-Fi i..